Presents a forward thinking approach to dog training and rehabilitation using TTouch techniques. This work contains the positive dog training techniques owners need to work successfully and safely with their pet. 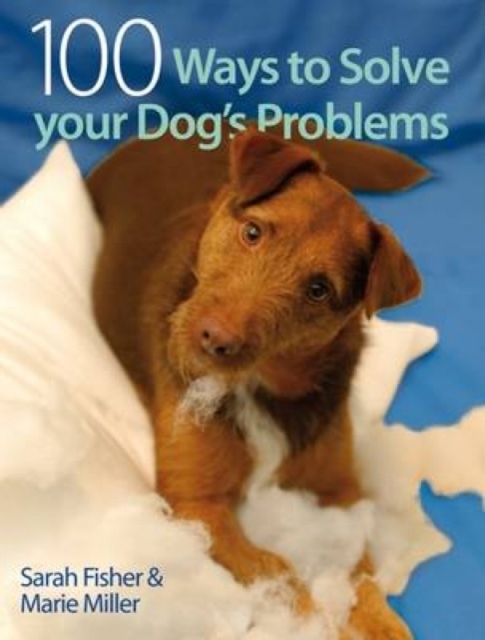 It includes case histories involving puppies, adolescent dogs and older dogs that demonstrate the effectiveness of the techniques.